Ubuntu Kylin 16.10 Final and 1604 UKUI Preview Released! Today (October 14, 2016, Beijingtime), Ubuntu 16.10 Final is released and so are Ubuntu Kylin, Kubuntu,Lubuntu, Ubuntu MATE and Ubuntu Cloud. 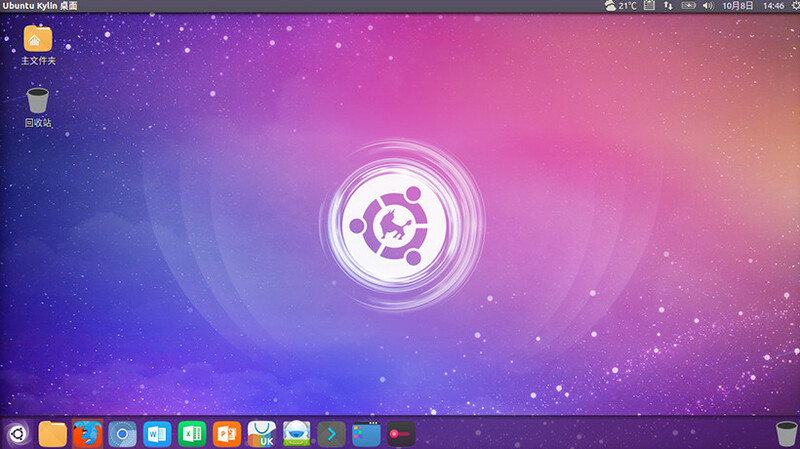 Ubuntu Kylin development team isalso pleased to release Ubuntu Kylin 16.10 Final, codenamed “YakketyYak”. In this release, in order to enhance the Chinese user experience,we mainly improve the native experience and stability and add and modifysome features. All the work of Ubuntu Kylin development team associatesclosely with the Ubuntu community and ecological environment. Our gainshave been uploaded to Ubuntu and upper international open sourcecommunity. Both users of Ubuntu and Ubuntu Kylin can enjoy our worknaturally and easily.